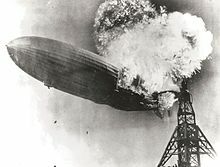 ↑ "Hindenburg Statistics." airships.net, 2009. Retrieved: May 6, 2010.